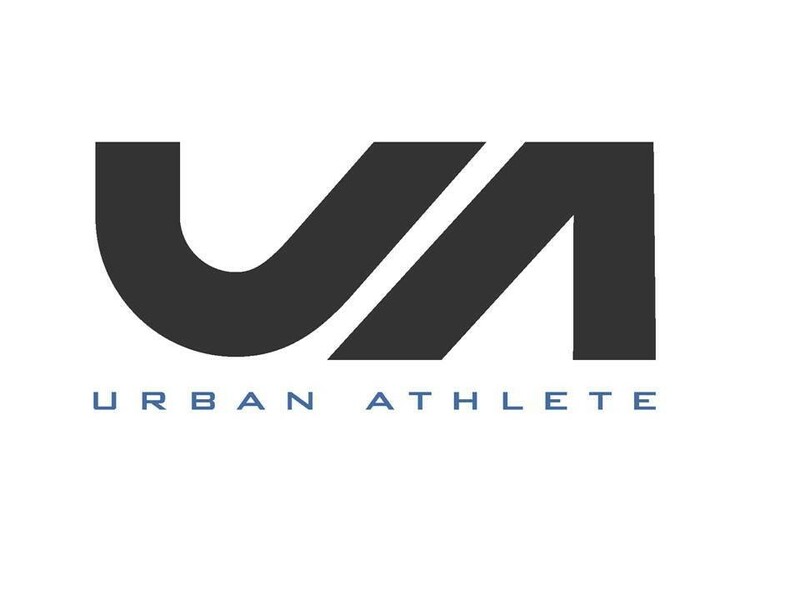 Start taking classes at Urban Athlete and other studios! There are no upcoming “WERQ” classes on this day. Please bring a water bottle and arrive 15 minutes prior to your scheduled class. They do not allow any late entry into classes. Please also have proper gym attire. Street clothing and shoes are not allowed in the gym. They do have showers and steam rooms for after class. Complimentary towel service is provided. Located across from the Chicago Ravenswood Metro station. Street parking is available. Bike racks are located in front of the gym. Spencer’s class is awesome !! High energy, super fun, and great music ! AMAZING CLASS! Time flew by and had so much fun. You don't need dance experience, but dancing as a kid definitely helped for me! Highly recommended. Instructor is wonderful and high energy! We are glad you enjoyed the class and look forward to having you back at the club!